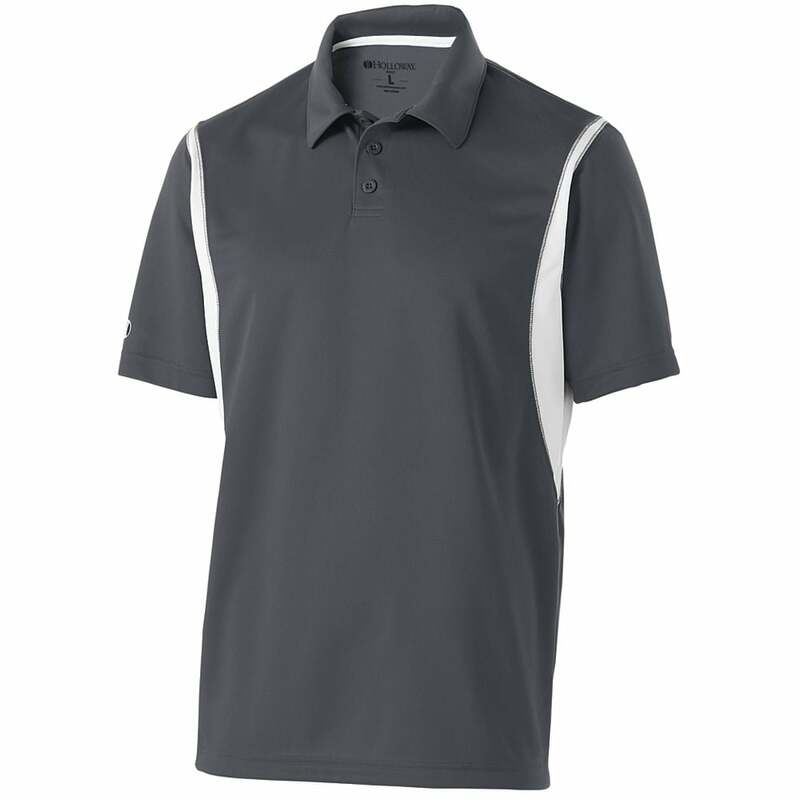 The Men's Integrate Polo will keep you cool with a DryExcel polyester mico-pin closed hole mesh body fabric with dry-excel pin hole micro mesh inserts. 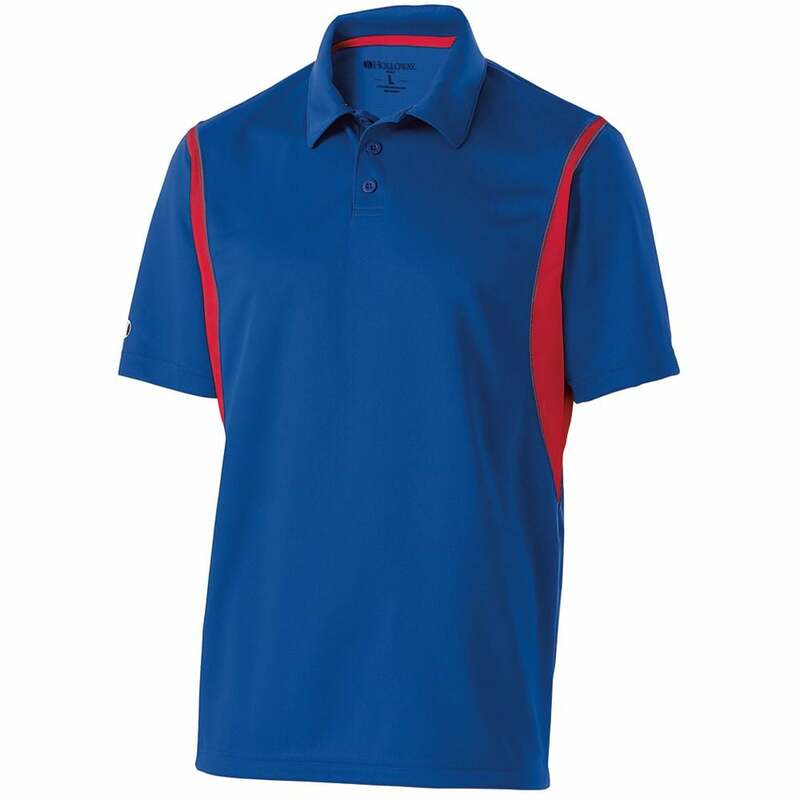 Pick your favorite color lifeguard polo shirt and add your company’s logo. 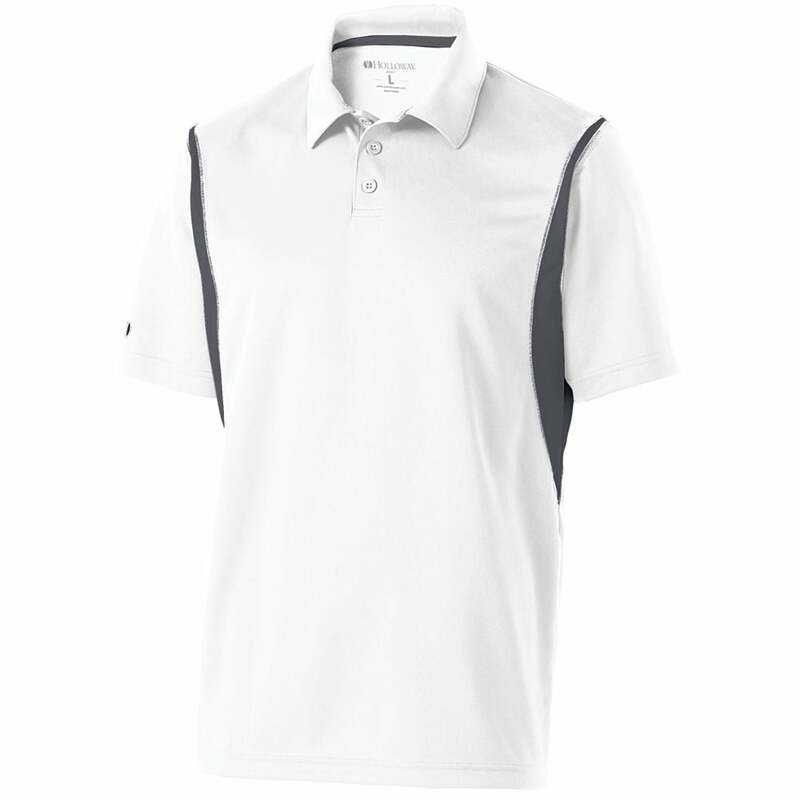 Chest Width 38" 42" 46" 50" 54" 58"
18.5" 19.25" 20" 20.75" 21.5" 22.25"